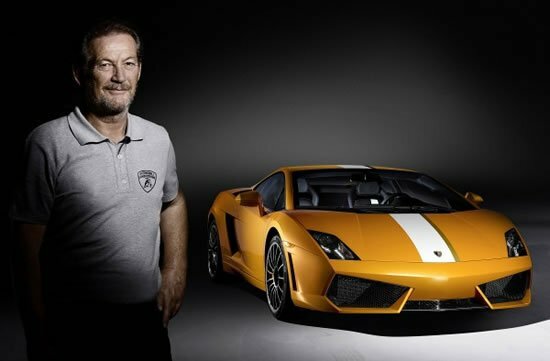 Most Lambo fans would trade everything they have to be in the shoes of Valentino Balboni. Valentino who? 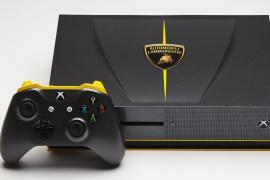 Valentino Balboni is the lucky man who test-drove for Lamborghini for almost the duration of the company’s existence before retiring in 2008. 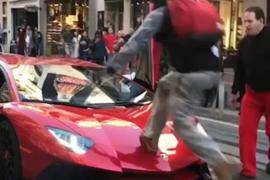 And to show its appreciation to its long time test-driver, Lamborghini named its latest model after the man as a special retirement gift to him. 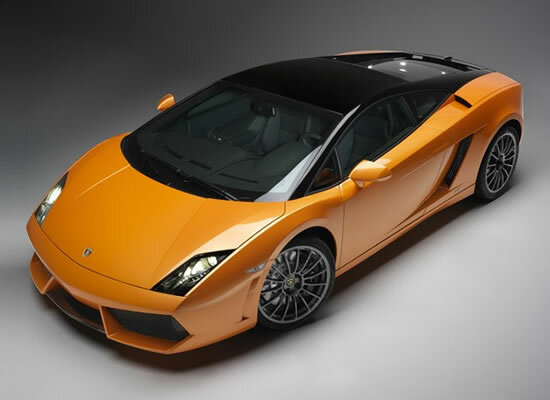 Thus in the summer of 2009 was born the Lamborghini LP550-2 Valentino Balboni. 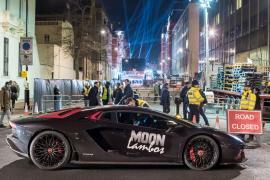 The Valentino Balboni Lambo came without traction and stability control and reached 100km/h in 3.9 seconds and boasted of a top speed of 320km/h. 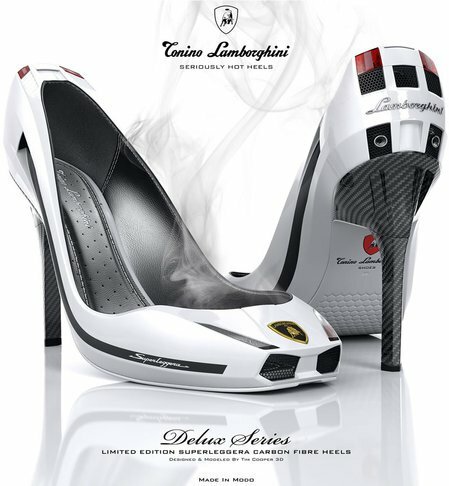 The limited edition creation was however restricted to just 250 exclusive models. But if you are an ardent admirer of Balboni and who has failed to acquire this special car, we have one sweet deal for you. 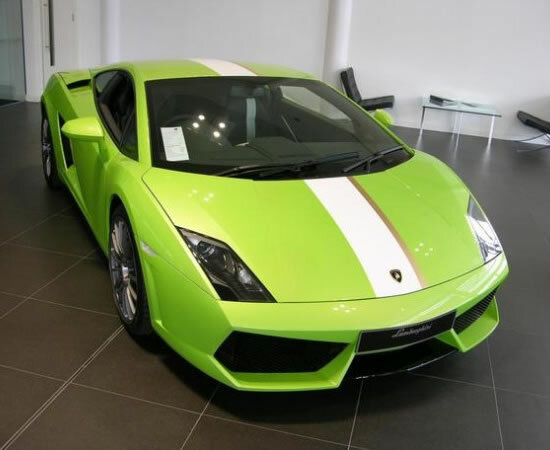 Lamborghini’s Sarasota dealership has listed on JamesList a special version of the special Lamborghini LP550-2 Valentino Balboni. What so special you ask? 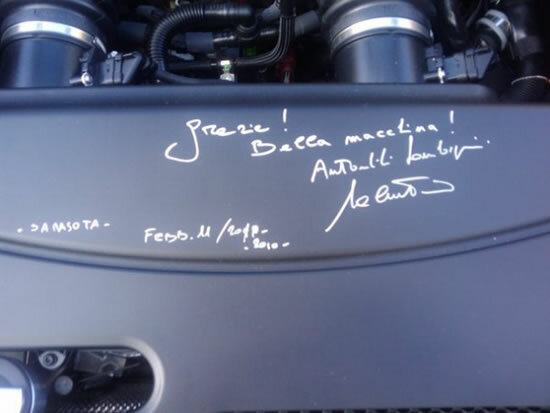 Well, the car is signed by the man himself. 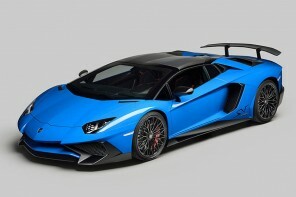 Yes, the car was signed by Balboni during the opening of the dealership’s store. 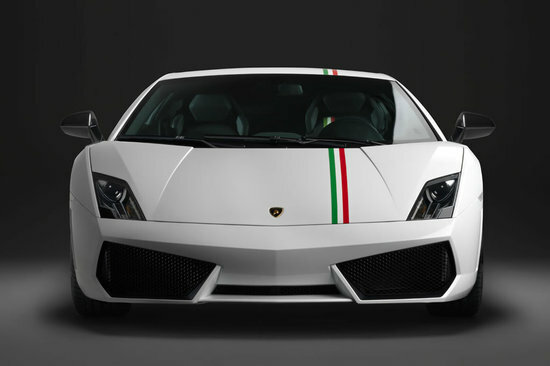 A creation reserved for the Lambo fan who has always admired Mr. Balboni, it is priced at $230,000 and available here.